Cook the first 5 ingredients in a 3 qt sauce pan over medium heat. 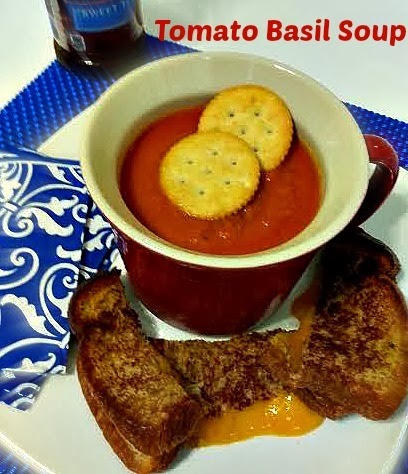 Your tomato, basil Bisque sounds mouth watering. What a great idea to warm the tummy on these cold nights.